This week’s trivia question was so complicated that Ken had to read it TWICE on this week’s show to see if even HE understood it. Here goes: Ohio and Oregon were the two states involved in Monday night’s college football championship game. When was the last time both states – Ohio and Oregon — IN THE SAME YEAR — voted for a presidential candidate in the primary who ultimately was not his or her party’s nominee? Read that 10 times and let us know if it makes any sense, then submit your answer in the box below. We’ll pick a winner at random from the bunch. The winner will get a fabulous Political Junkie button. Don’t forget, you can get the trivia question a whole day early by simply liking our Political Junkie page on Facebook. We post the question every Wednesday. You can sign up for our Political Junkie newsletter, too. You’ll get all the latest from Team PJ every weekend, which is better than a bunch of Groupon offers, right? Our most recent question was: Ashton Carter is President Obama’s nominee to be the next Secretary of Defense. Carter would replace Chuck Hagel, the former senator from Nebraska. Who was the first former senator ever to become Defense Secretary? 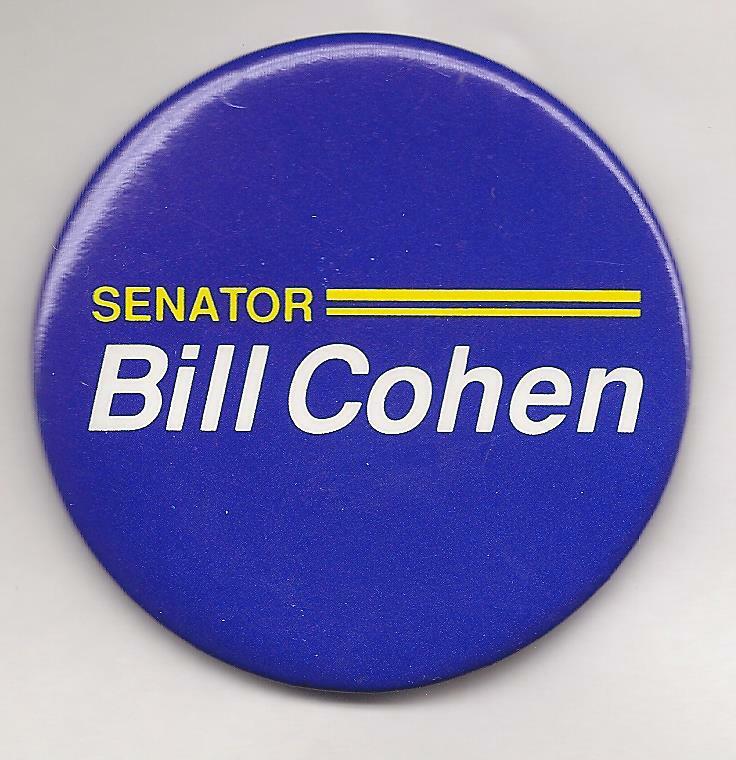 The answer: Bill Cohen. The Maine Republican retired after 1996 and became Bill Clinton’s secretary of defense in 1997. As with the case of Obama and Hagel, this was a Democratic president and a Republican defense secretary. And the winner is Robert Gray of Ithaca, New York. Robert gets the coveted Political Junkie button!